4,000 Sq. 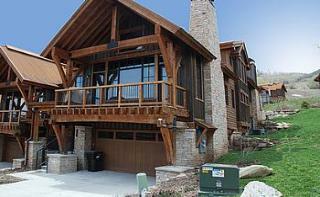 Ft., Ski-In/Ski-Out via Private Gondola, Hot Tub, Pool! Platinum Rated ~4,000 Sq. 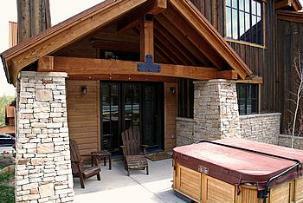 Ft., Ski-In, Ski-Out via Private Gondola, Hot Tub, Pool, Shuttle! 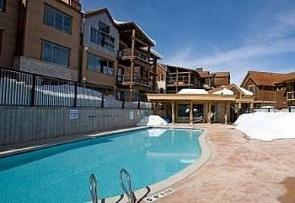 with ski-in, ski-out access to Park City Ski Resort. 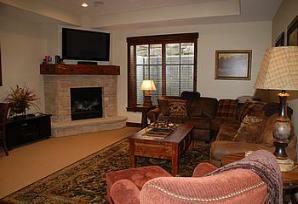 granite counter tops, wood floors, 2 stone gas fireplaces, an 8 person private hot tub and a two car garage. 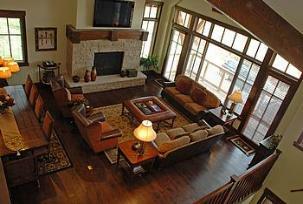 great room to the dining area. 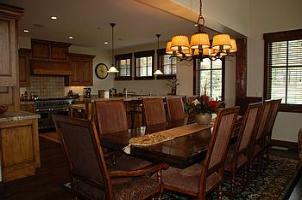 The kitchen has a 6 burner stove, bar counter seating for 4 and a dining table that seats up to 10 guests. 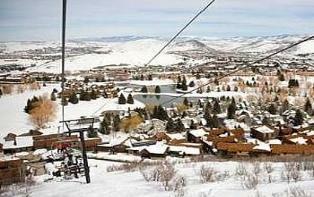 triple chairlift provides seasonal access to and from all the ski runs at Park City Mountain Resort and is the quickest way to the best upper mountain and back bowl skiing. as well as shopping, dining and entertainment on Main Street. 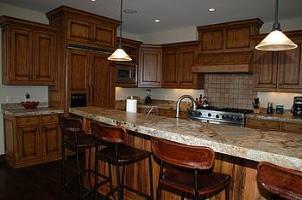 counters, dual sinks and walk in closet. 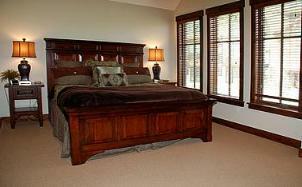 2nd Bedroom (3rd level): King bed with 30” flat screen TV. Attached bathroom (shower/ jetted Jacuzzi tub and rubbed bronze fixtures) and walk in closet. 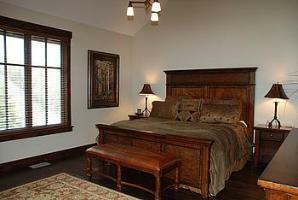 3rd Bedroom (4th level): King bed. Attached full bathroom and closet (shower/tub and rubbed bronze fixtures). 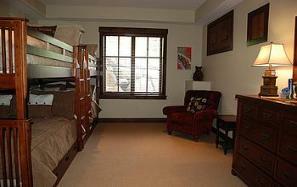 4th Bedroom (Lower level): 2 Full-size Bunk Beds (4 beds total). Attached full bathroom (shower/tub and rubbed bronze fixtures). 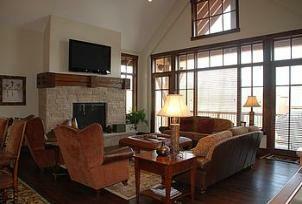 2 Stunning half baths off of the great room/kitchen and theater room. 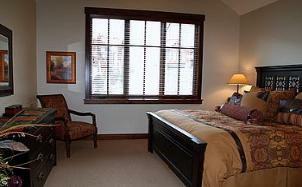 Rental Rates: Please call (720) 842-4443 or email info@deluxevacationrentals.com for availability and current rates. Copyright ©2016 Deluxe Vacation Rentals, LLC. All rights reserved.